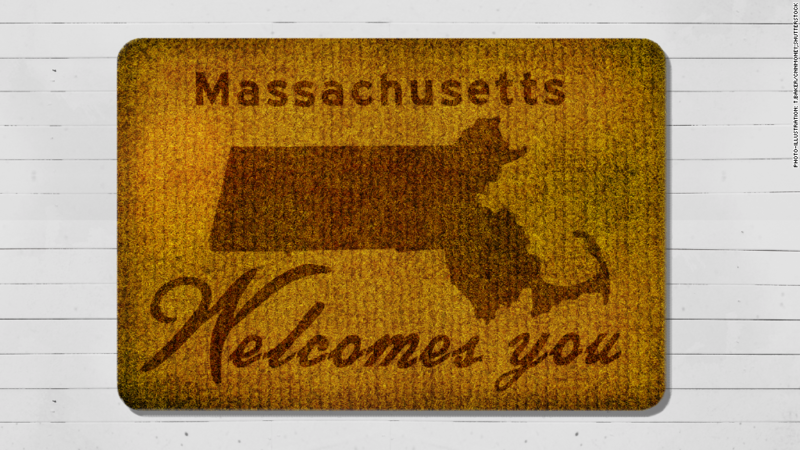 Foreign entrepreneurs, take note: "There is a welcome mat out in Massachusetts." That's the message Greg Bialecki hopes will be conveyed through the launch of the Global Entrepreneur in Residence program this fall. Bialecki, the Massachusetts secretary of housing and economic development, helped implement the three-year pilot program. It's designed to keep talented entrepreneurs, their innovative ideas, and the jobs they're bound to create in the country -- and in the state -- post-degree. The H-1B is the most popular visa for highly-skilled foreigners and has an annual quota of 85,000. But those who are sponsored by a nonprofit research institution are exempt from this cap. By partnering with universities, the GEIR program can use that provision to help foreign entrepreneurs with viable startups stay in the U.S. The Massachusetts Technology Collaborative will work with universities to vet applicants; the universities will sponsor them. In return, participants must put in a minimum of eight to ten hours of work a week at the sponsoring university -- the rest of their time is spent working on their startup. (There are not currently any guidelines about the amount of hours one must work in order to qualify for a university-sponsored visa). "The current system, where our top academic institutions train the best and brightest around the world and then they're told we don't want them to stay, is absolutely insane," said Jeff Bussgang, a Harvard Business School lecturer who conceptualized the GEIR program. Foreign students are already drawn to Massachusetts universities in near record numbers, according to a recent report from Brookings and JPMorgan Chase. "The idea that students would be capable of starting a company, or growing a company, was not just an idea or a hypothetical," said Bialecki. "Massachusetts is a state where people see many tangible examples about how immigrants are fueling our economy and creating jobs." The GEIR program was part of the 2014 Economic Development Bill that passed in early August (it will receive $3 million from the state). Though the program hasn't yet opened to the public (they expect to do so this fall), it has several "pre-launch" enrollees who they're already working with, like Vivek Gupta. Originally from Calcutta, India, Gupta graduated from Harvard Business School this year. Fate would have it that one of his professors was Bussgang, the driving force behind the GEIR program and a general partner at VC firm Flybridge Capital Partners. Gupta's startup WealthVine was originally conceived in Bussgang's course and is slated to launch in the next two months. The University of Massachusetts in Boston is sponsoring Gupta's visa; he's currently back in India awaiting for it to be approved. Then, he'll return to the U.S. and work at the university's Venture Development Center as an "entrepreneur in residence," meaning he'll advise other founders to fulfill his quota of work hours. "Without this program, I would not have been able to stay in the US and launch my startup," said Gupta, 29. His startup is a technology platform designed to help accredited investors invest in hedge funds and private equity funds. Leaving the country would have had a "severe negative impact on the viability of my startup," he said. Gupta is one of several of Bussgang's students who will be in this first cohort of the program (they've yet to disclose numbers of enrollees but estimate it'll be a group of ten entrepreneurs at launch). If the program is a success and if immigration reform remains stalled, other states could soon follow Massachusetts' lead in combating the brain drain. 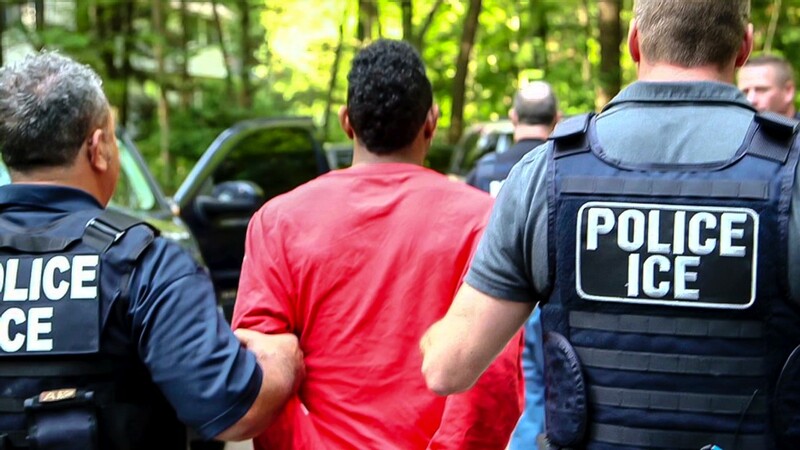 "If there's no reform anytime soon, I think there's going to be more and more of these [types of programs] in other states," said immigration lawyer Jacob J. Sapochnick. "There's nothing circumventing the rules -- what's interesting is how creative it is. Universities have an interest to support it." Are you an immigrant who has faced challenges starting your business? Email us.